1. Have you ever watched Olympic games? How was it? 2. Which sports in the Olympics is your country good at? 3. Is it better to watch Olympic games on TV? Why? Why not? 4. How does Olympic games affect a host country? 5. What do you think is the most difficult Olympic sport? 6. 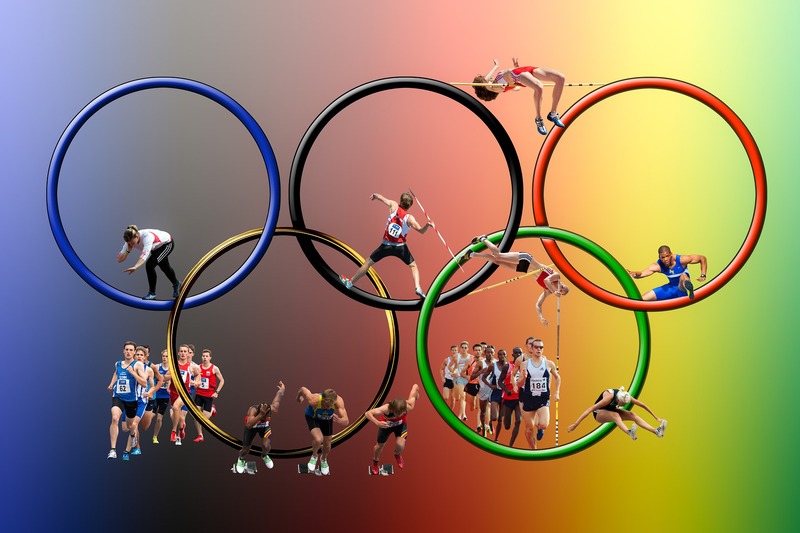 If you are given a chance to compete in the Olympic games as an athlete, which sport would you choose and why? 7. Who are the most famous Olympians in your country? 8. Do you think spending a lot of money in hosting Olympic games is worth it? Why? Why not? 9. How does winning a gold medal affect athletes? 10. What do you think is the least interesting sport in the Olympics? example: Excellent teamwork always leads to success. example: The athletes’ endurance becomes intense towards the end of the game. example: Olympic statistics are closely monitored by officials in charge.